Our team here at MERó has created bespoke branding and new packaging designs for a series of collaborations between Beauty Bay and popular lifestyle, fashion and beauty vloggers. 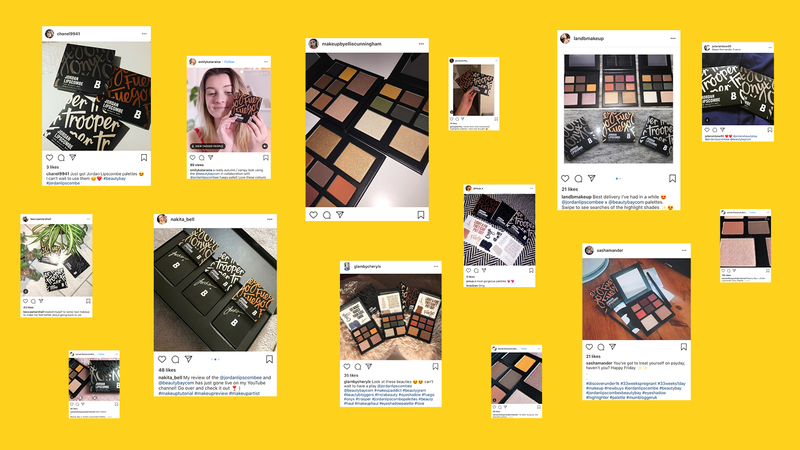 The online beauty destination has teamed up with YouTube and Instagram personalities to produce unique eyeshadow and highlighter palettes, tailored to each influencer’s personal style. It’s the first time the brand has collaborated with social influencers in this way, working hand in hand with vloggers to design all aspects of the merchandise — from the product itself through to the creative packaging elements. 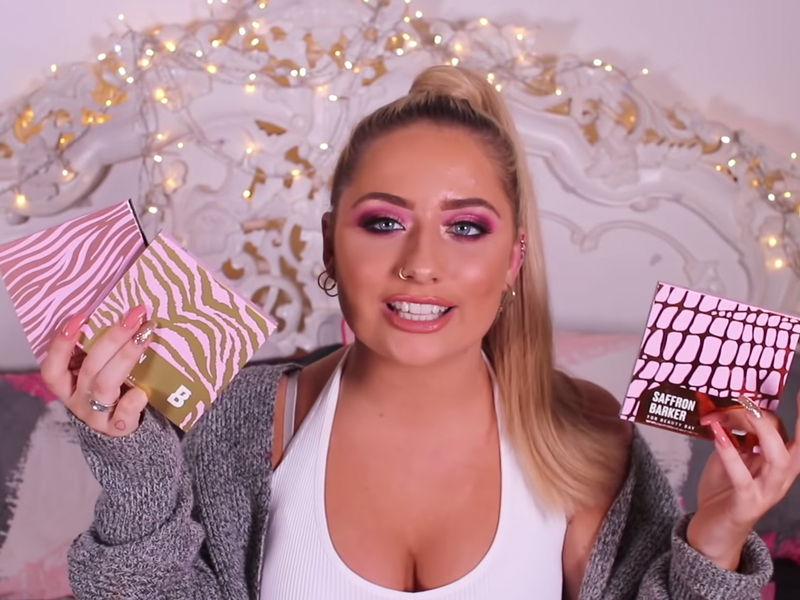 With over 1.6 million followers, Saffron Barker is the latest highly influential YouTuber to unveil her Beauty Bay product range (available to buy from 6th December), following on from an extremely successful launch with vlogger Jordan Lipscombe. 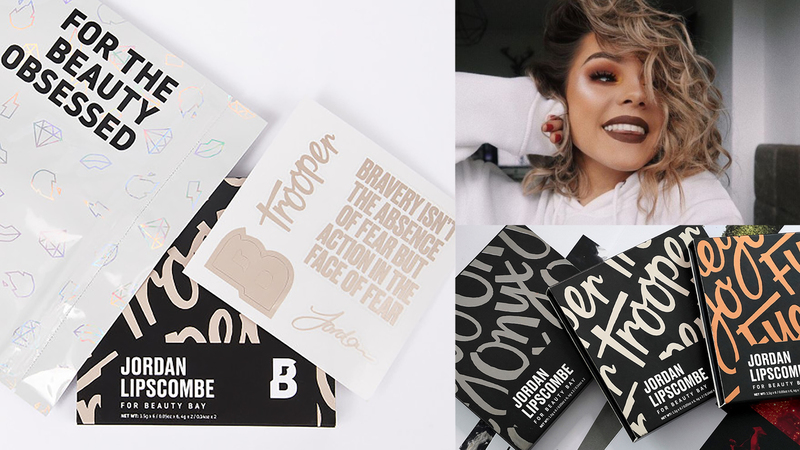 And as Beauty Bay’s design partner, having successfully created Beauty Bay’s new impactful brand identity earlier in the year, our design team worked closely with both Saffron and Jordan to ensure that all elements of the packaging have stand out across digital channels — in particular on YouTube and Instagram. The packaging designs include bespoke hand rendered type faces and signatures, plus branded stickers are included within each palette that allow consumers to customise their products or use to accessorise mobile devices. Key to the design process was ensuring that the products reflect both Beauty Bay’s brand identity as well as social influencer’s individual personalities, and that the overall visual impact resonated with today’s Gen Z audiences who demand bold visuals and authenticity. Every element has been well-thought-out to ensure the packaging looks great on its entire journey from the initial touch point (usually through these digital channels), as well as in ecommerce and when it lands in the consumer’s hands. We’ve captured all of the must-have factors for designing for Gen Z, taking key learnings from when we developed the new brand identity for Beauty Bay, and added Jordan’s and Saffron’s own personal styles and ideas that their respective YouTube subscribers will instantly recognise. Partnerships like this need to be based on a solid brand positioning that is shared by both parties and this has significantly helped with this project. Both bloggers genuinely support Beauty Bay’s brand ethos and positioning. Creating the brand assets in partnership has resulted in a true collaboration and not just ‘endorsement. Having announced the collaboration on her YouTube channel, Saffron’s enthusiasm for the final product as well as the creative process can clearly be seen. Describing the packaging as ‘so me’, she highlights the extensive research, development and collaborative working processes that ensured the final product reflects the needs of all parties; with both sets of branding/design ideas integrating harmoniously. MERó created a design that has impact across all channels and touchpoints that remains true to Beauty Bay’s guidelines while incorporating Saffron’s distinct style. 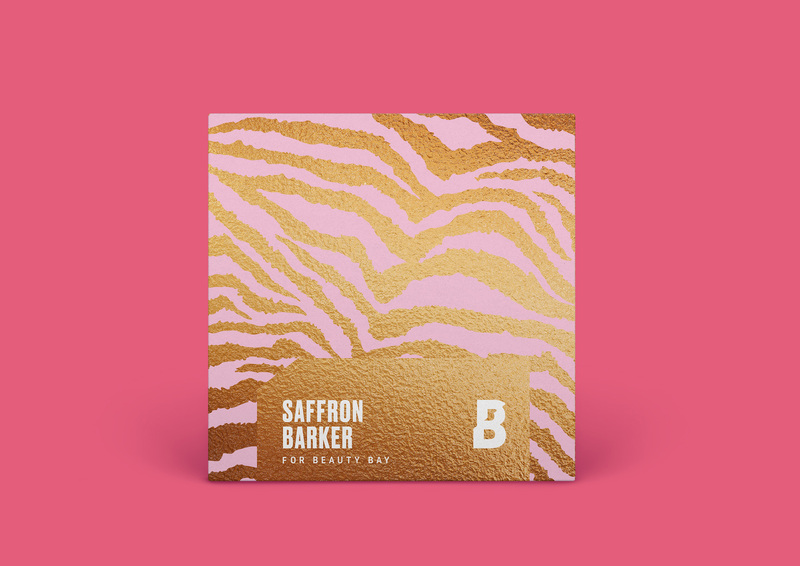 MERó worked closely with Beauty Bay and Saffron Barker to balance elements of both brands within the design. Stickers are included with the packaging so that consumers can totally customise their products. This understanding and passion can also be seen in Jordan Lipscomb’s YouTube film announcing the collaboration. By being genuinely involved in the end-to-end production of the new range, backed by a solid understanding of Beauty Bay’s brand position, her audience can see that she’s co-created something unique and special to her. The final design has strong visual impact, ensuring it is sharable and scalable for digital channels. 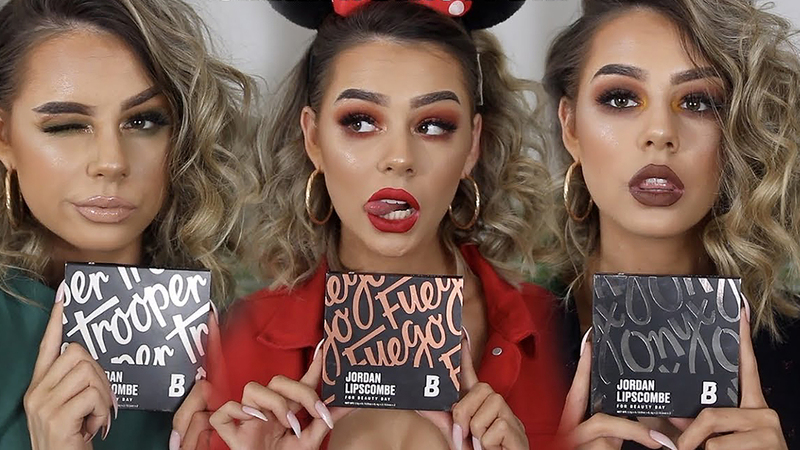 A high-profile beauty Vlogger, popular with the 16–25 year-old cohort, Jordan Lipscombe is an influential figure amongst Beauty Bay’s core target market of Millennial and Gen Z consumers. Image Credit: Jordan Lipscombe.